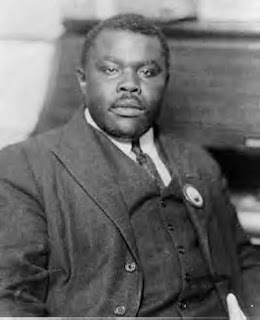 To honor the 128th anniversary of the Honorable Marcus Garvey, First Community Interfaith Institute Inc.invites you to our weeklong Uhuru Week activities. The venue for all activities is 219 Hamilton Street in Rochester NY. Orientation for the upcoming 2015-16 school year of the Charles Riley Tutorial Program will take place at the end of the presentations listed below. We hope to see you at least one of the events. Presenter: Minister Lawrance Lee Evans Sr.